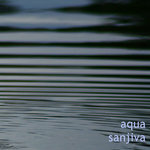 Get all 23 Sanjiva Music releases available on Bandcamp and save 75%. 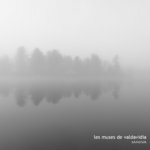 Includes unlimited streaming via the free Bandcamp app, plus high-quality downloads of Les muses de Valdavidia, Fragments from my ambient planet, Who is in?, Infinity, Eternity, Ambiance Violet, Ambiance Green, Ambiance Blue, and 15 more. , and , . 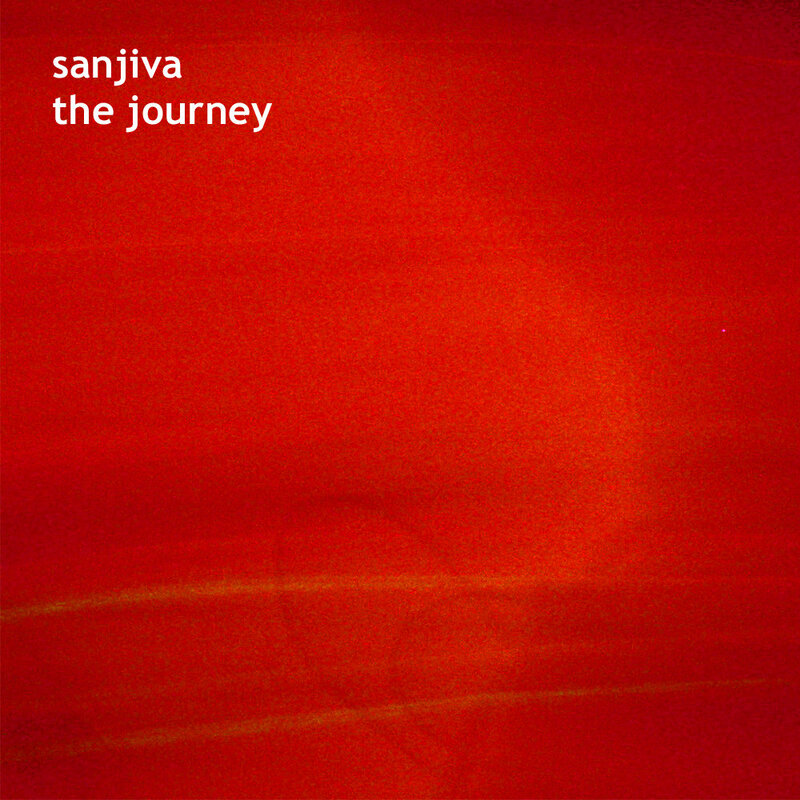 On "The Journey ", the Canadian musician and producer Sanjiva, who has stayed in India for long periods, thus counting Goa among his experiences, offers excellent Ambient - Trance, which also radiates a profound effect on the listener. The meditative flow on "The Journey "cannot be compared with other productions. It is one of the most sensitive and delicate productions of this kind. 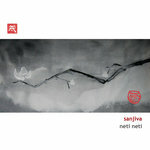 This is the first album by Sanjiva for Ninetysix Sounds. His style has been defined as electronic ambient, but also as psychedelic trance. 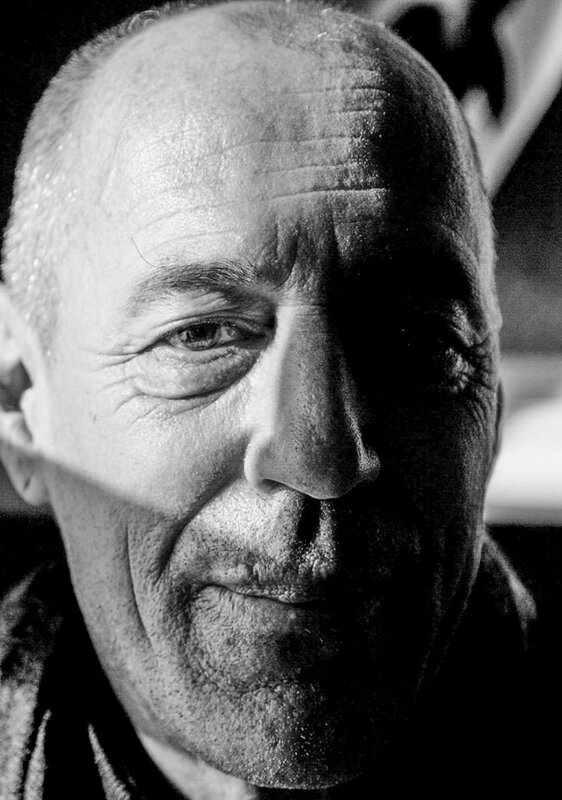 He certainly uses electronic sounds for his compositions: the music is meditative and atmospheric, full of energy. Sanjiva, after many years of composing music for theatre and art performances in Montreal, decided in 1986 to move to India. There, he was with Osho, the Master of Zen. Exploring the use of music in healing, he composed 24 albums for the Tibetan Pulsing Healing Institute and also several more for Zen meditation. The Journey is his first CD for a new personal epoch. It was first released in 1995/1996. "Music just happens, it belongs to nobody". So says Sanjiva -- Montreal composer, philosopher and advocate of things spiritual. The expeditor of works like Secret of the Golden Flower, Soundtrack for Zen Meditation and various projects for the "Tibetan Pulsing Healing Project" comes at us with an ethereal set of ambient-trance textures on The Journey. Cyclic timbral shifts and shimmering, exposed overtones characterize this music. Its gently pulsing rhythms are a study in subtlety. 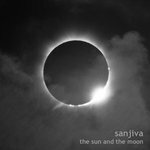 Although Sanjiva's Eastern religious ties initially had me worried that The Journey would be overtly didactic, the utter lack of pretension and the accessibility of the music quickly calmed my fears and I was swept away into the soundscape. Trance fans take note: The Journey is worth taking!